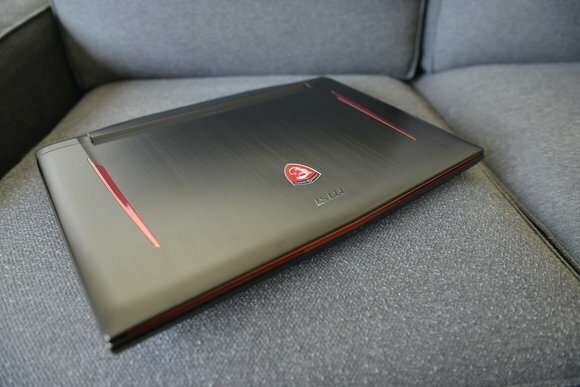 It's hard to imagine a gaming laptop being that much better than a high-end gaming rig. 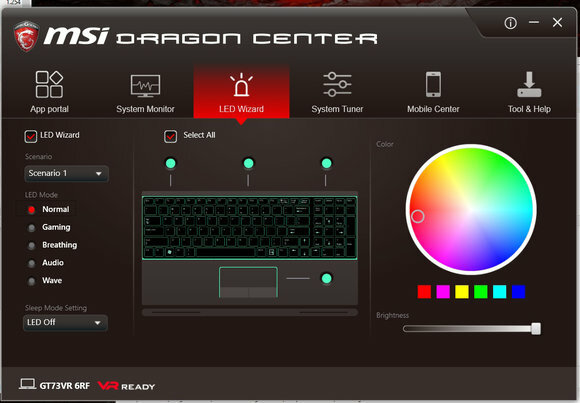 And yet MSI's new beast does so in style. The CPU is paired with 32GB of DDR4 running at 2,133MHz (note, our review unit had 64GB). A bit overkill, admittedly, but hey, you can load 5,000 photos into Photoshop if that’s your kind of workload. 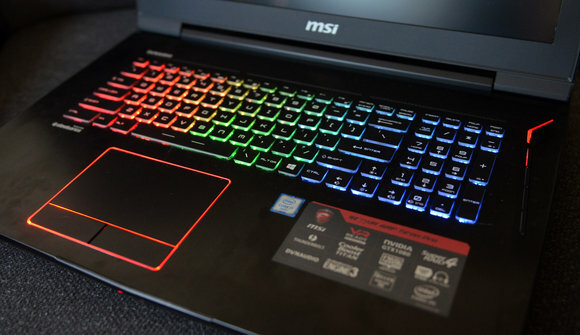 On the storage front, MSI has endowed this notebook with a combination of drives that helps explain the staggering $4,999 price tag. 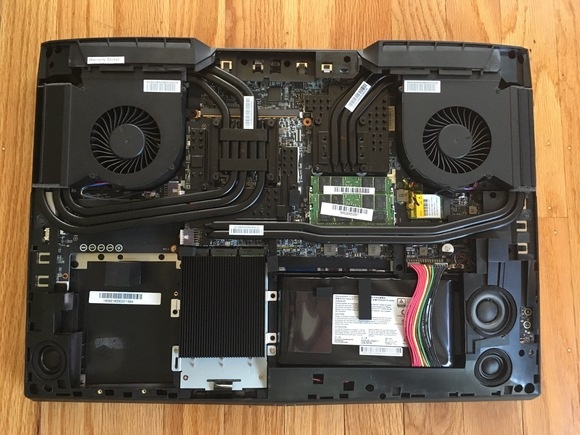 It’s outfitted with two 512GB Samsung M.2 SM951 PCIe NVME SSDs in RAID 0 for the OS, as well as a 1TB 7,200RPM 2.5-inch hard drive. The two SSDs are good for up to 3GB/s of sequential read speeds, and about 2.6GB/s of sequential writes — in other words, it’s the fastest SSD combo money can buy right now. In the face of such decadence, upgradability seems like a non-issue. Still, in a few years you might want to pop off the backplate and install some new gear. On our test model there was a sticker over the bottom cover that voids the warranty if broken, so upgrades aren’t really part of this notebook’s deal. That said, we did take the cover off and it looks like there’s only one empty bay with no wires leading to it. Only the RAM seems readily swappable - if adding to the 32GB is important to you!